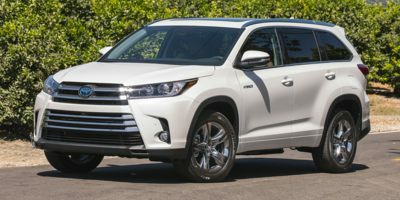 Buying a 2017 Toyota Highlander, and saving $10000 off of MSRP. Leasing a 2008 Toyota Highlander, and saving $2500 off of MSRP. Buying a 2008 Toyota Highlander, and saving $2500 off of MSRP. Try to work with several dealers and get their figures above wholesale price received from CARCOST. All of them are very reluctant until you become seriously interested and go for a demonstration ride with the vehicle. Make "lowball" offers allowing them a "reasonable" profit and try to not let them confuse you with their figures. Walk away or compromise. 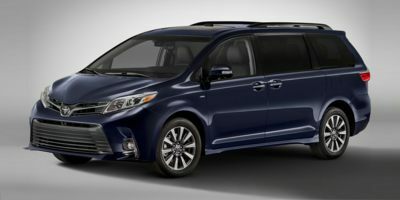 Buying a 2013 Toyota Sienna, and saving $2000 off of MSRP. Buying a 2009 Toyota Sienna, and saving $2000 off of MSRP. Compare cash and financing options. Buying a 2011 Toyota Sienna, and saving $1500 off of MSRP. Buying a 2009 Toyota Sienna, and saving $2500 off of MSRP. Print the document and bring it with you to show how well prepared you are to negotiate. 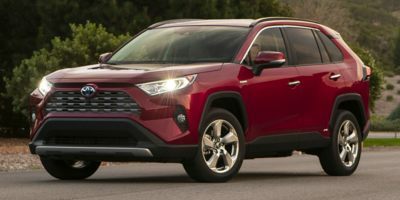 Buying a 2011 Toyota RAV4, and saving $1500 off of MSRP. Test drive your selected vehicle(s) several times on the highway and on bumpy roads. I bought the base model 2011 RAV4 V6 because I refuse to pay for prepackaged trim levels for items I don't want (example sun-roof). I will add fog lamps and rims later at a lower cost to me. I bought this model also because they were offering $2000 off cash incentive on top of negotiated price. I used CAR-COST as a reference for negotiating but this dealer was very unwilling to budge becasue they know the vehicle is in demand. The CarCost report was immensely helpful in the buying process. Even though CarCost suggested a different dealer, I decided to first try Dixie Toyota, the nearest dealership. The moment I produced the report the whole negotiation process became very simple. It was only a matter of deciding a fair markup over the invoice cost. I ended up paying only $900 over the invoice for the 2011 4WD Base with the Touring package option. Combined with the $2500 cash incentive, the total savings was almost $3400. I will definitely use CarCost again and also recommend it to friends. Knowing the dealer cost gives you the price to start negotiating up from instead of negotiating blindly. Do not, in any way, give an impression that you have made up your mind about buying the car. When they know you are still shopping around, it keeps them on their toes. If they want you to shop at their dealership, they will go the extra mile to give you the best deal. Only after this, if you have not got the price close to the recommended price on CarCostCanada, can you use this report to push them a little more, giving you more bargaining power. Shop towards the end of the month (and also a quarter). You will be surprised with the freebies when they have to meet targets!!! All the best. Buying a 2011 Toyota Corolla, and saving $1500 off of MSRP. 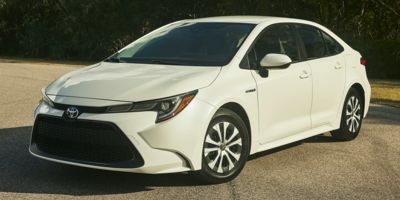 Leasing a 2010 Toyota Corolla, and saving $2000 off of MSRP. I simply selected the car I wanted, took my carcaost wholesale pricing to the dealer and he agreed to a non negotiable lease price based on the best interest rate and a 500.00 over cost profit. I am now enjoying my new car and know that I was treated well and have a reasonable cost. The car I selected was a Toyota Corolla LE. I selected it for comfort, gas mileage and the previous experience I gad with this Dealership. An added plus was that it is built in Ontario. Wholesale price report got negotiations immediately to a reasonable range. Buying a 2010 Toyota Corolla, and saving $1000 off of MSRP. Add tax to the wholesale price and try an offer of 3% higher. If the dealer doesn't accept it, try 4% and so on. Buying a 2009 Toyota Camry Hybrid, and saving $4000 off of MSRP. 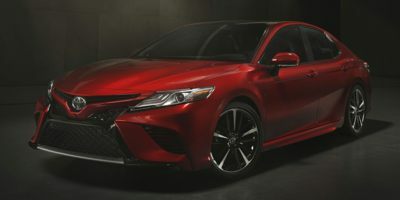 Leasing a 2010 Toyota Camry Hybrid, and saving $2000 off of MSRP. 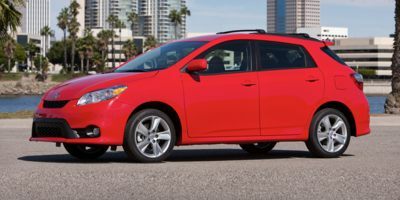 Buying a 2010 Toyota Matrix, and saving $1500 off of MSRP. Buying a 2010 Toyota Venza, and saving $3000 off of MSRP. Leasing a 2009 Toyota Venza, and saving $2500 off of MSRP. 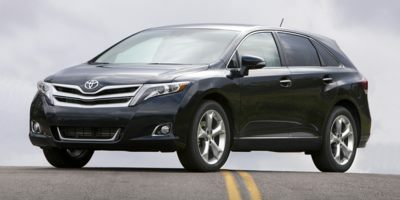 Leasing a 2009 Toyota Venza, and saving $4000 off of MSRP. Buying a 2009 Toyota Venza, and saving $1500 off of MSRP. Buying a 2009 Toyota Venza, and saving $3000 off of MSRP. 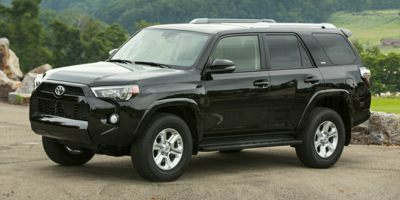 Buying a 2010 Toyota 4Runner, and saving $4000 off of MSRP. 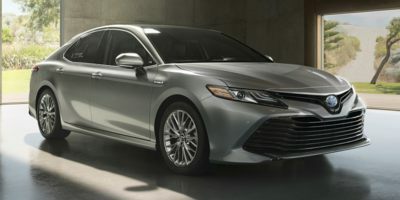 Leasing a 2009 Toyota Camry, and saving $1500 off of MSRP.